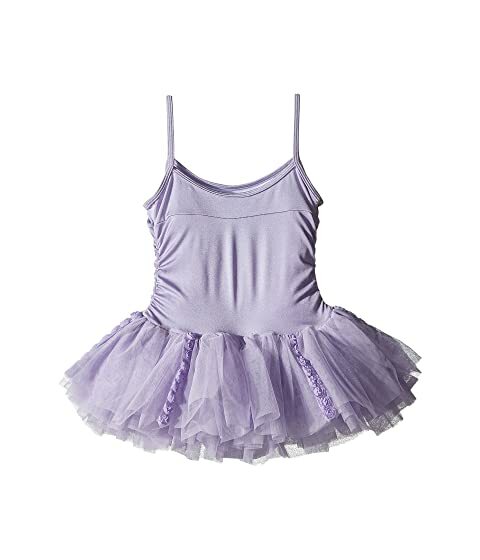 Help her practice her pliés in playful ballet style with a Bloch® Kids tutu dress. 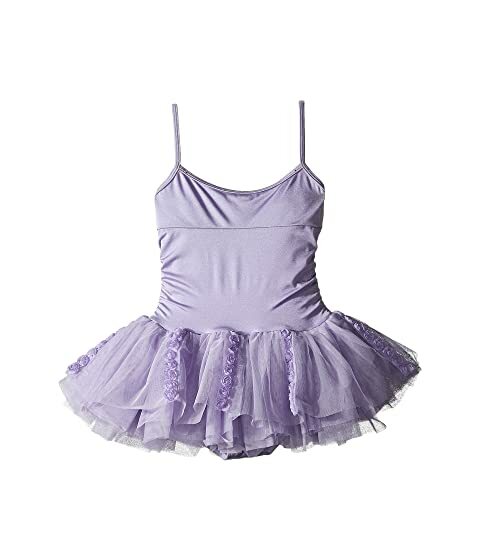 One-piece leotard with seamed bodice and attached bloomer. Highly ruffled, tiered tutu skirt features floral detail throughout. Product measurements were taken using size 6X-7 Little Kids. Please note that measurements may vary by size.